Love mermaids… Their long flowy hair and glittery scales just make them so magical and adorable. 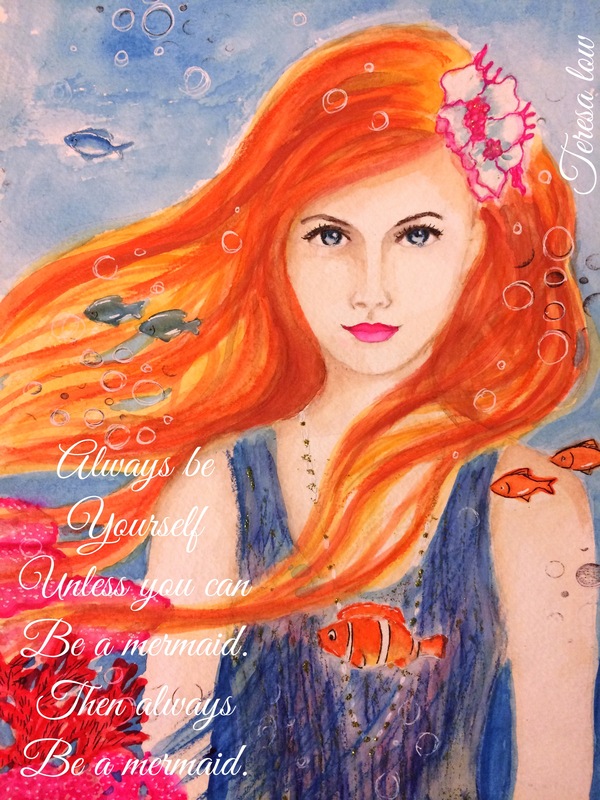 So always be yourself, unless uou can be a mermaid. Then always be a mermaid💃💃💃. Push past the ugly phase..